What happens when scales and patterns of contradicting emotional imprints combine? When light and darkness, bitter and sweet, frost and blaze collide? Those are the questions that Johannes Heil chooses to address on his upcoming album, opening up a vast grey-scaled area for the listener to traverse with techno as a blindfold. 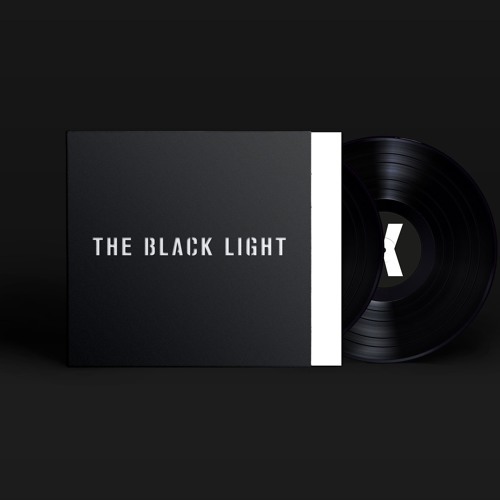 ‘Black Light’ sees the German techno mainstay return to the album format for an intimate ten track odyssey of close-curtained introspection. Heil chooses the words of fellow futurist Nikola Tesla to set the stage of the Black Light story: “Black is the true face of Light, only we do not see this”. Track names are dropped in favor of a chronology of scenes, better adapted to the seemingly polar opposition of the forces that the Figure and Cocoon regular conjures throughout the album. Everything that we perceive is processed and set into relation with past memories, digested emotions and iron-branded impressions. Battling the current, Johannes Heil chooses to challenge certitudes by forcing us out of our comfort zones into the absence of light. If the pictures painted on ‘Black Light’ are dark, they are also far from monochromatic. The machine-driven sonic prism acts both as the heavy cloud and the burst of light that shoots through to guide us. It’s the aggressor and the victim, the clenched teeth and the jubilant, the paranoia and the sanity of the mind. It’s pure heads-down driving techno with volumes of grandiose. Provoking our senses, extending his art onto our personal canvases, the Exile boss gives the listener the freedom to interpret the emotional context of each piece, to write the scripts of the individual scenes. The impression that ‘Black Light’ leaves upon first listen testifies that 20 years down the road, Johannes Heil shows no sign of slowing down.